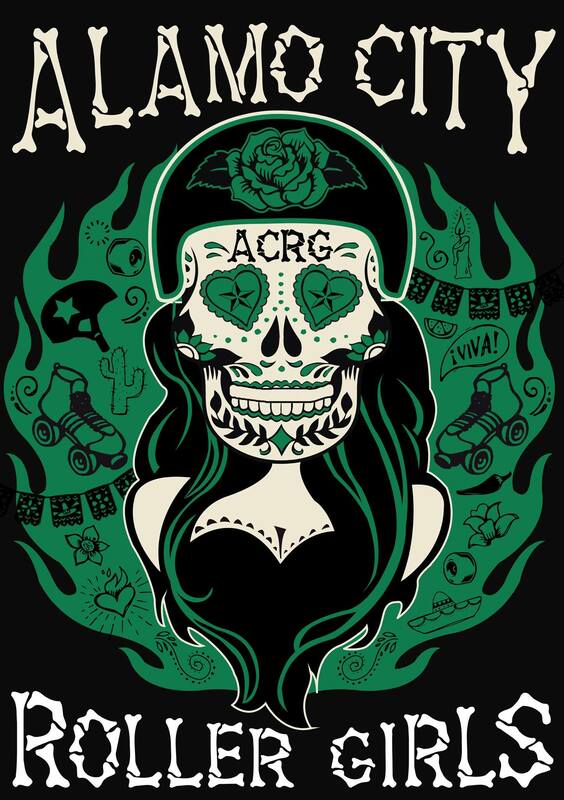 Rollin' News - World Wide Roller Derby News | roller derby BINGO! 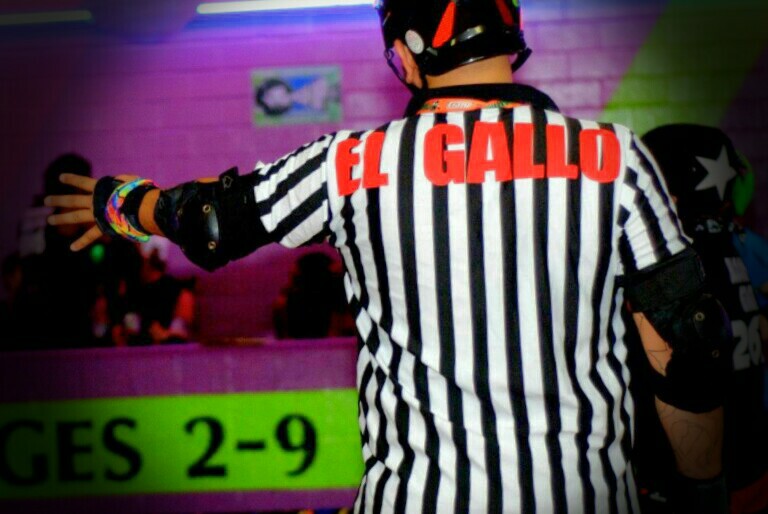 So not too long ago, through some mis-communication, I ended up being a spare ref at a bout. No real worries, after all, I rarely get to watch live roller derby. Another ref was also benched, but we both got to drink beer and watch a bout. Of course as with every bout, there's gonna be a fan that yells at the refs (OPRs mostly) about an OBVIOUS track cut that they can see from their seat 30 feet (10 ish meters) from the crash zone. Sometimes they're right, there can be an instance where all the refs happen to be looking for the pack to reform and ensure no skaters are engaging while skating and keeping pace with the pack a track cut COULD potentially happen outside the refs peripheral or central vision. But refs watch for other non obvious calls, my buddy Chasin Vorhees and I were kicking back and calling all sorta of stuff from our seat. We saw a few late hits (Illegal procedure 5.13.27) though one was started at the opposite apex from us and partially blocked by officials in the center of the track. A lot of forearms on a jammer swimming through the pack, thus moving skaters out of their way (Forearms 5.5.7). A few back blocks and a jammer taking a hip whip off an opposing player (also Forearms 5.5.7). Now keep in mind that this particular bout had noob OPRs, and usually noob refs are afraid of not making the right call or doubt themselves. On the other hand there are a few noob refs that make any call they think they see based on the slightest of impact. Very few new refs call what they see, but with time and experience they usually get better or they get kicked out. So by halftime we gave up on "making calls" and started watching the bout and soon became bored with the blowout that it had become. One team had about 90% of the points through out the bout. So to make it interesting, Chasin came up with the idea of making calls ONLY on stuff we hadn't seen. We were hoping to make a direction of gameplay call because of illegal re-entry from the box where the skater stops when she realizes her mistake and stop blocks the oncoming pack. Sadly we didn't get to see such a train wreck. However after a few calls that we hadn't made earlier, I came up with the idea to make a roller derby ref bingo card. You basically play bingo based on calls not made by refs (we thought Quicksilver would be the first to buy a dozen). Track cut would go in the middle and the rest I'll just have to figure out later once I draw them up. In the mean time, you now have a new game to play while watching a bout, take a drink every time a ref doesn't make a call.